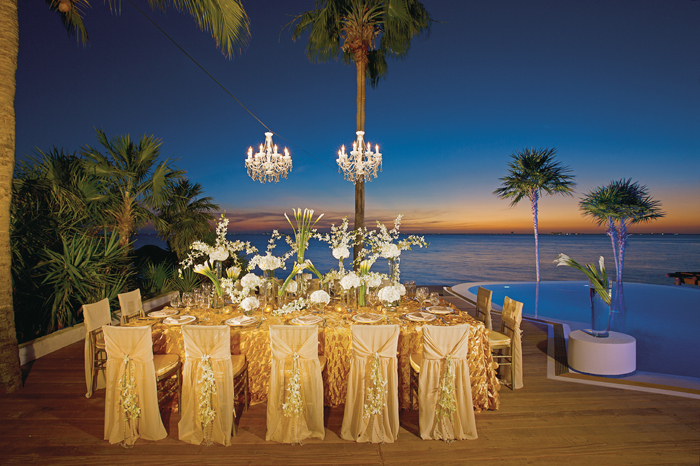 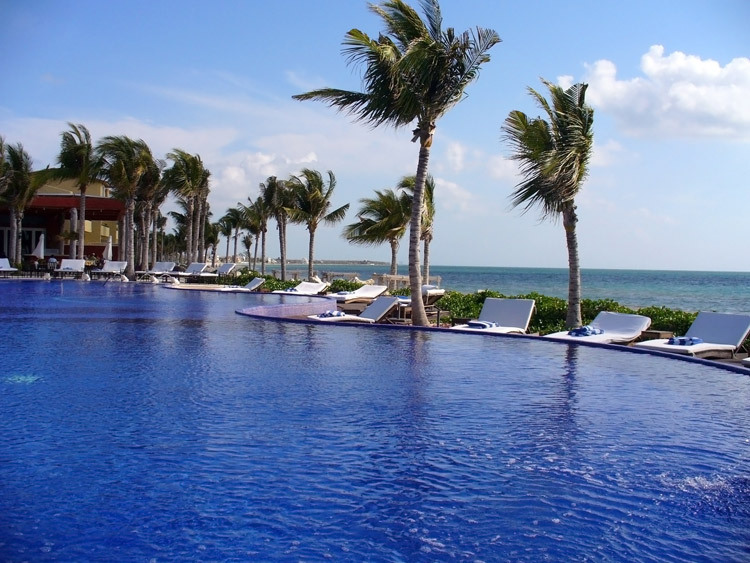 Zoëtry Paraiso de la Bonita Riviera Maya, an ultra-luxurious boutique resort, offers a completely new kind of vacation experience focused on wellness, serenity and romance, as well as social and environmental responsibility. 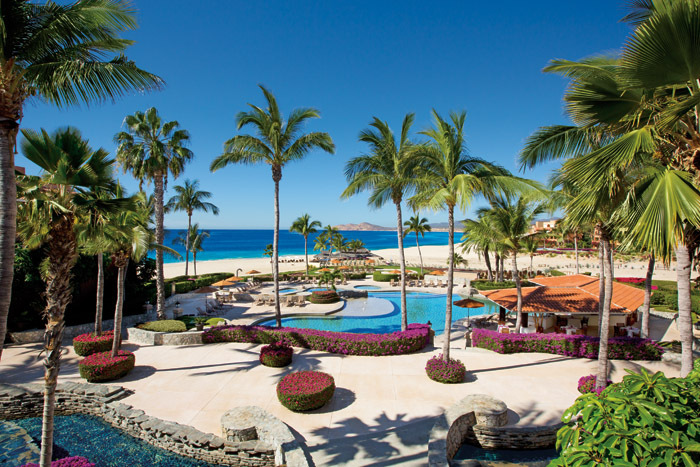 This resort offers Endless Privileges®, which provide guests with limitless access to the majority of all services and amenities that include 96 ultra-luxurious suites situated throughout the beautifully-manicured gardens, gourmet à la carte restaurants, bars and lounges, complimentary horseback riding and in-suite private dining. 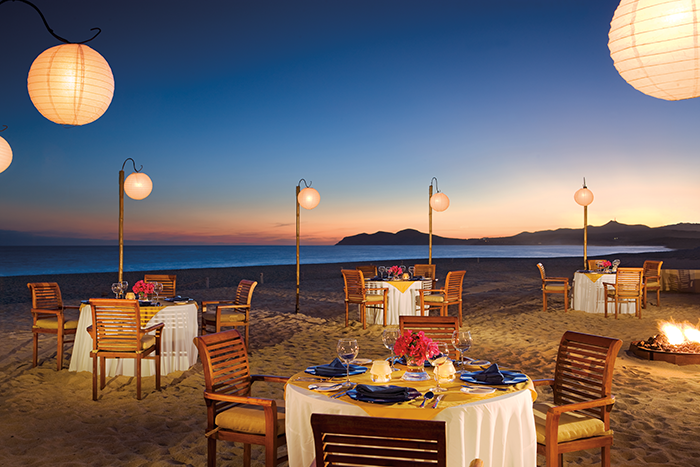 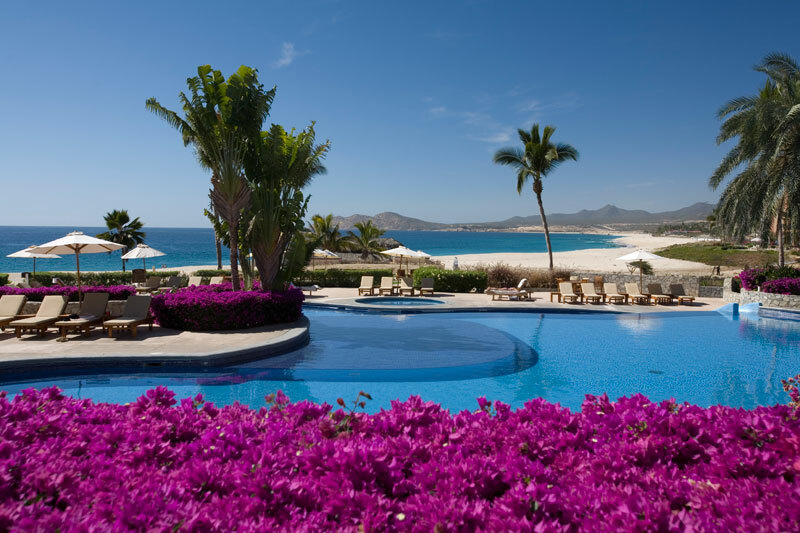 Located on the most ideal piece of land on Mexico’s Pacific Coast, this exquisite AAA Four Diamond resort was designed perfectly to provide guests with a true sense of peace. 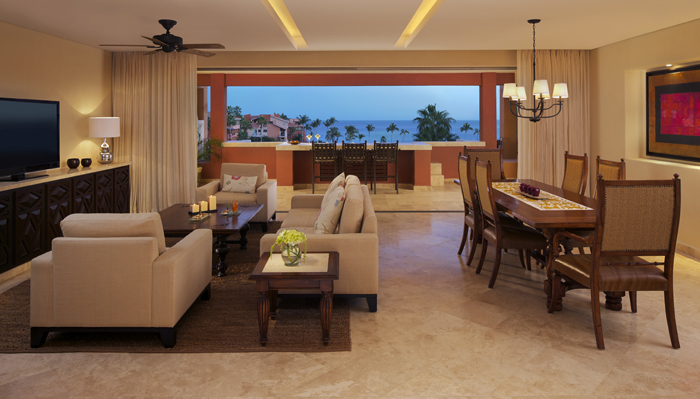 Zoëtry Casa del Mar Los Cabos offers 53 hacienda-style suites with all the benefits of Endless Privileges® that includes exceptionally large oceanfront suites with Jacuzzis, gourmet dining, the world-class Sueños del Mar Spa, multiple tennis courts, and access to the championship 18-hole Robert Trent Jones Jr., Cabo Real Golf Course. 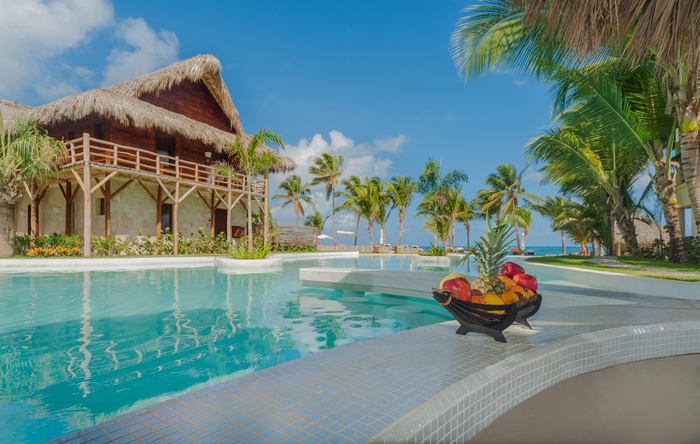 Stunningly located in the southern zone of the exclusive island of Isla Mujeres, Zoëtry Villa Rolandi Isla Mujeres Cancun is an intimate beachfront, 35-room resort that is in prefect harmony with the environment and Caribbean beach. 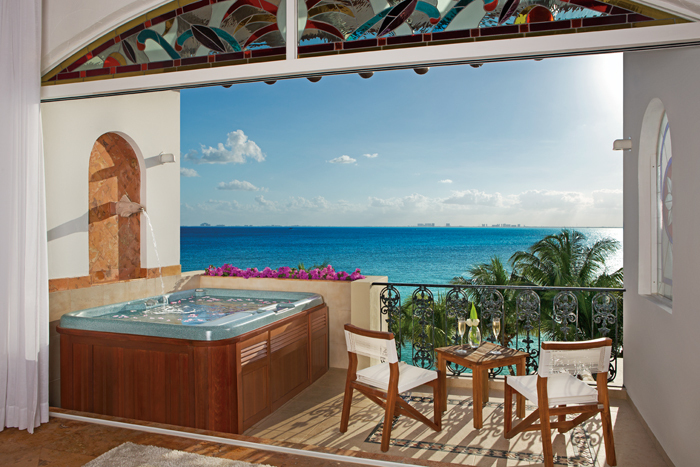 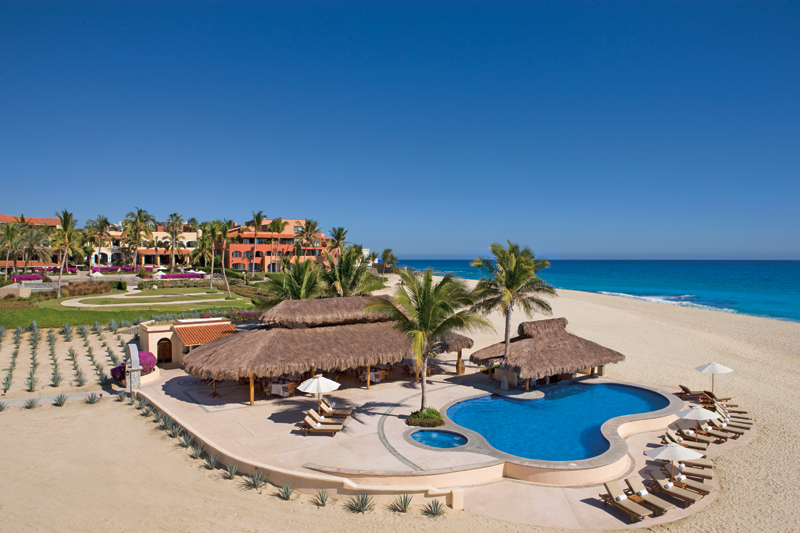 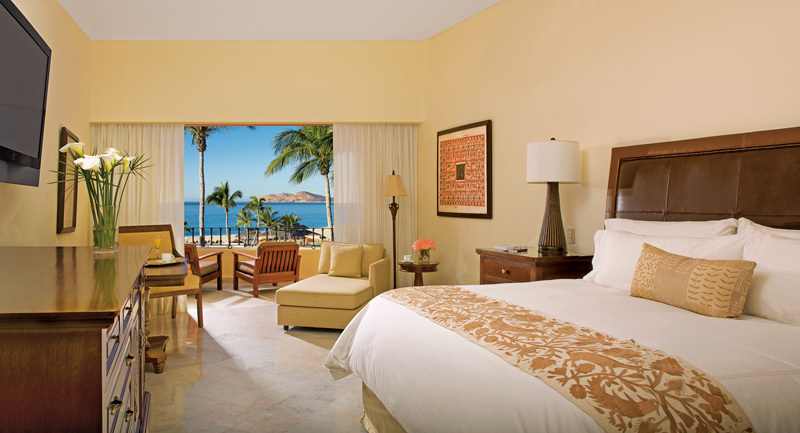 This modern MexicanMediterranean style resort features Tikul stone floors and Tikal and marble mats as well as all of the benefits of Endless Privileges® that includes oceanfront suites with breathtaking views, gourmet dining, access to a private dock, 24-hour concierge service and more. 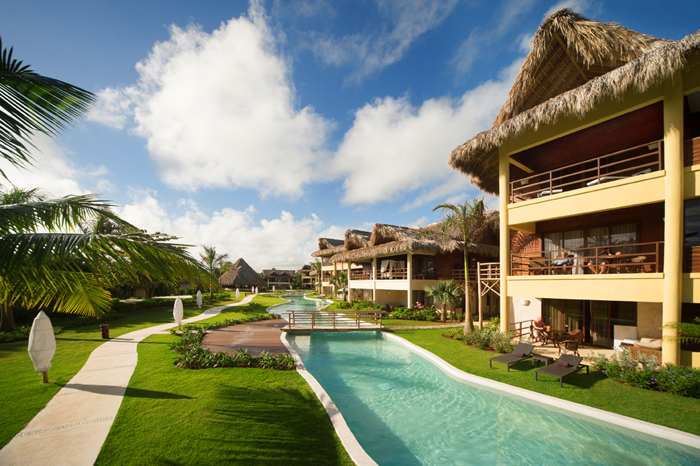 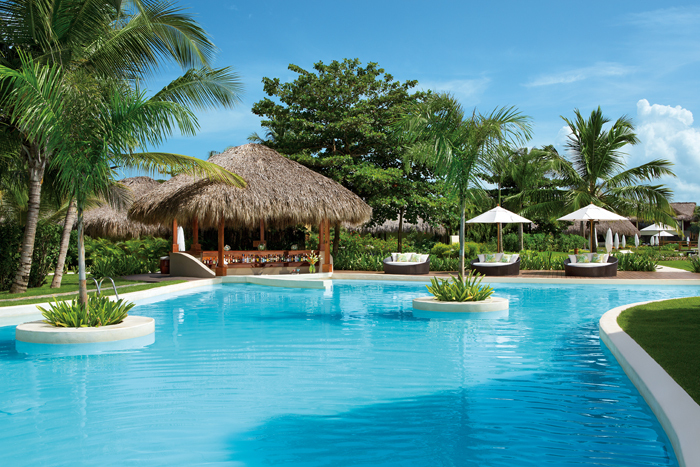 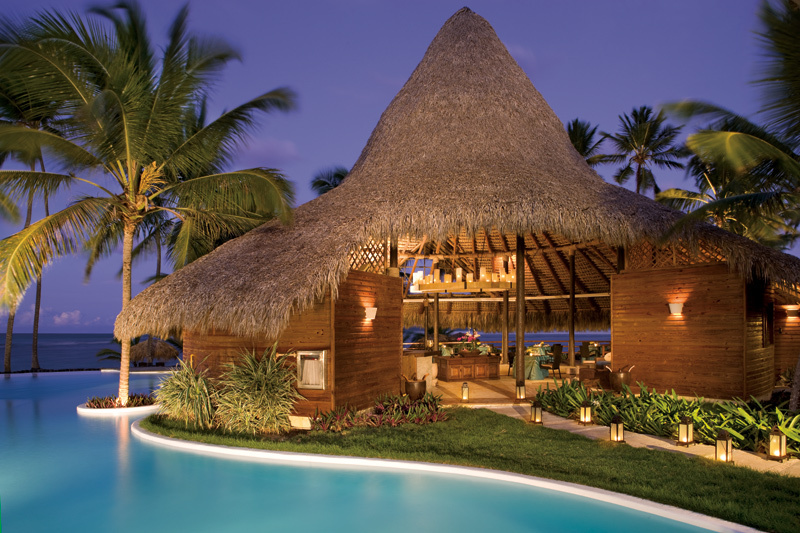 Sign up for travel deals at Zoetry Resorts. 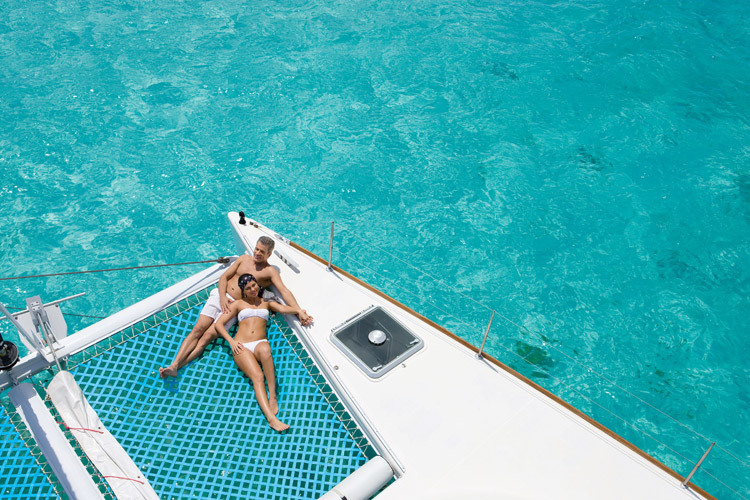 We respect your privacy, and won’t share your email with anyone!